Download Free jQuery Image & Content Slideshow, Image & Content Carousel, Background Slideshow plugins at jQueryScript Slideshow Section. Page 7 .
simpleSlides is a simple, unobtrusive jQuery plugin used for presenting your images in a navigatable slideshow carousel with fadeIn & fadeOut transition effects. PIGNOSE Gallery is a basic jQuery gallery plugin for generating an automatic gallery / slideshow with a thumbnail navigation. fader.js is an extremely lightweight jQuery slideshow plugin that uses CSS opacity property to fade in / out a list images automatically and infinitely . jUsualSlider is a responsive, mobile-friendly jQuery slider / slideshow / carousel plugin that slides automatically or manually through a list of any html content. zSlider is a lightweight jQuery plugin which provides a simple way to create an image carousel / slideshow for your web page. Yet another jQuery slideshow / carousel plugin used to create horizontal, vertical or crossfading image carousels with several customization options. hexSlide is a simple, fast jQuery plugin used to render a fully customizable image slider / slideshow from a single img tag using html5 data-* attribute. smSlider is a lightweight and flexible jQuery image slider/slideshow plugin that features transition/easing animations, auto play, thumbnails, dots/arrows navigation and much more. seeSlide.js is a simple, lightweight jQuery plugin that helps you create a carousel-style image slider / slideshow with a subtle Parallax Scrolling transition effect. 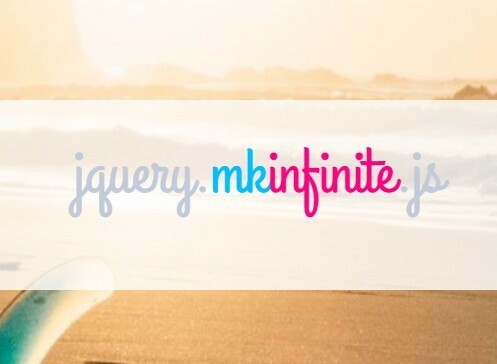 jis is an easy-to-use jQuery plugin that converts a list of images into a fully customizable image slider / slideshow with random smooth transition effects. Evanescent is a lightweight jQuery plugin to create a automatic, customizable, responsive, crossfading image carousel on your webpage. A simplest jQuery carousel plugin that provides a possible to rotate through a list of images with slide or fade transition effects. 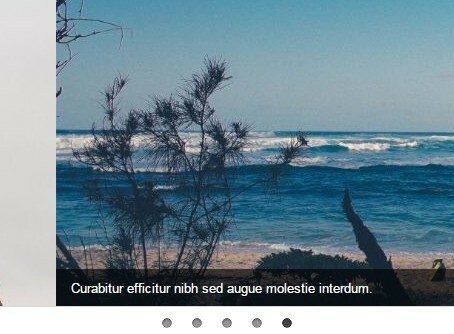 reSlider is an easy-to-use and fully customizable jQuery slider plugin for presenting your images in an elegant way. slide.js is a jQuery powered carousel / slideshow plugin which enables you to slide or fade through a list of images with arrows and bullets navigation. slider.js is a super light jQuery plugin that helps you create full page html presentations without the need to write any CSS.